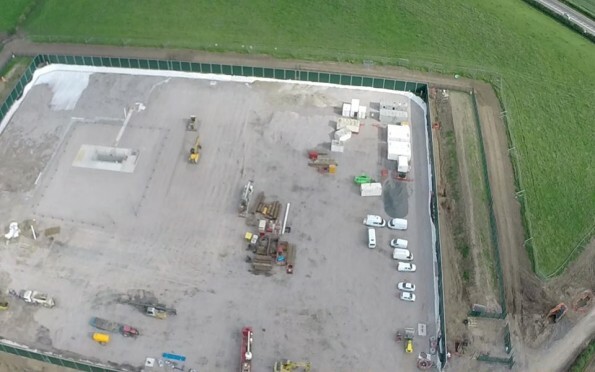 We are delighted that the court has agreed that there is validity in our arguments and they have therefore upheld a right of appeal against the decision to allow fracking at the Preston New Road site. We have put forward credible evidence through our legal team indicating why we believe that decision is unlawful and should be overturned. It is important to remember that local democracy has been dismantled and denied in Lancashire to allow Cuadrilla and this fossil fuel industry to press ahead. Lancashire said NO loudly and clearly yet locals are being forced to accept the unacceptable from this external corporate industry. It is for that reason, we will continue through this appeal and due process to resist, and seek true justice in line with the planning decisions made through Lancashire County Council to reject Cuadrilla’s planning application to frack at Preston New Road. We hope that this appeal will finally recognise the will and voice of local democracy, and ensure that this application is revoked and the work at Preston New Road terminated. We await further information on times and dates for our case to be heard at the Court of Appeal and are grateful for the support we receive continually.